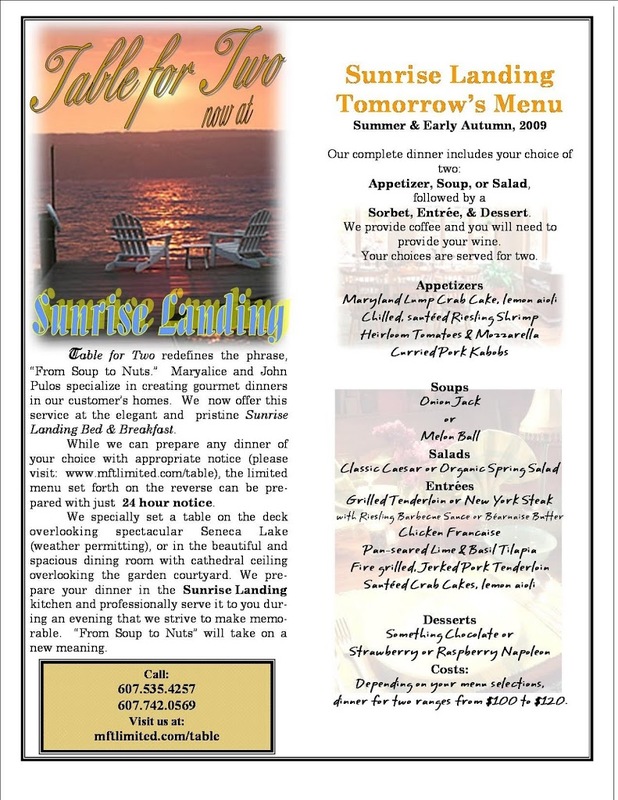 We have have been working on a video to help prospective guests gain a better idea of what Sunrise Landing Bed and Breakfast is all about. It is now completed and will soon be posted on the home page of our website. You will also find it on YouTube.